The Hofstras trace their heritage to the Province of Friesland in The Netherlands. The name Hofstra is from a district near the village of Grouw, which was called the Hofland. An estate in this area called Hoflandstra-estate was where an early ancestor of William Hofstra was born. The prefix "hof" in the Frisian language means courtyard or farm and the suffix "stra" means "from." Before the 18th century the people of this area were called Hoflandstra, which was then shortened to the present, Hofstra. Sake Hofstra was born in Friesland on September 6, 1830. In about 1854 he came to the United States and settled in the mid-west. He married Wilhelmina Zageweg on Jan. 13, 1860 in Holland, Michigan. 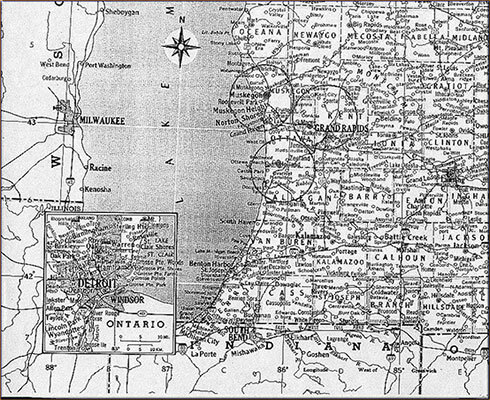 The couple had a son, William, on May 31, 1861 and the Hofstras lived in various cities in Michigan for almost 20 years. The Hofstra family lived in Holland, Michigan until 1863, when they moved to Grand Rapids. It is possible that Sakee ran a bakery. In 1867 the Hofstras moved to Muskegon to run a hotel on East Eighth Street. Census records show that Sakee tried his hand at a variety of activities, such as being a grocer, baker, and hotel keeper. In 1875, the family built a home and hotel on Pine Street and Western Ave. in Muskegon. In 1880, Wilhelmina died from typhoid fever. 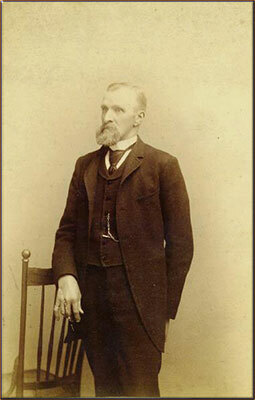 William Hofstra married Anna Laura Morton in 1881 and the couple had two daughters. Laura was born in 1882 and Margaret was born in 1883. 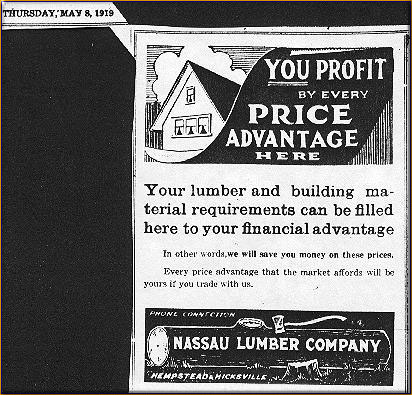 William went into the lumber business and managed a white pine mill in Saginaw, Michigan. Between 1884 and 1895 the Hofstras divorced. 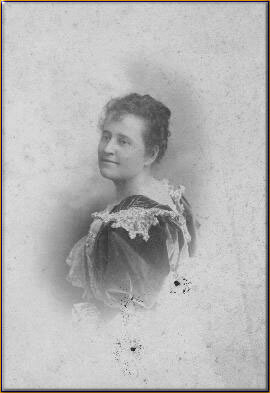 Anna remarried and moved with her daughters to Chicago. In 1896, Laura died of peritonitis. Margaret eventually moved east to New York and married and had two sons. 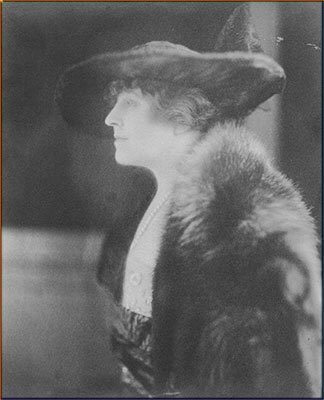 Kate Mason Williams was a wealthy widow who was born in Boston on June 5, 1854. She met William Hofstra in Leadville, Colorado and they married in New Orleans. Kate was seven years older than William, but had been married and widowed at an early age. They decided to build a home of their own and came to New York. 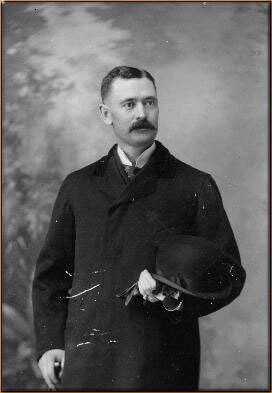 William purchased the Van Wranken estate in Hempstead, New York to run the Nassau Lumber Company in 1902. 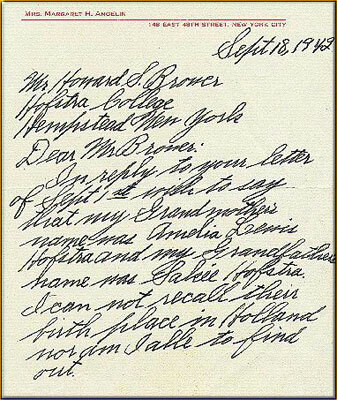 His friend and business partner, Howard Brower, likened this purchase to having a "toy" because, by this time, William Hofstra had considerable money from his investments in lumber and pulp paper mills. He had been in business for over twenty years and owned mills and yards in Michigan, Canada, New Orleans, Florida, and New York. This venture on Long Island would allow the couple to travel extensively in and out of New York for both business and pleasure. The Hofstras trace their heritage to the Province of Friesland in The Netherlands. The name Hofstra is from a district near the village of Grouw, which was called the Hofland. 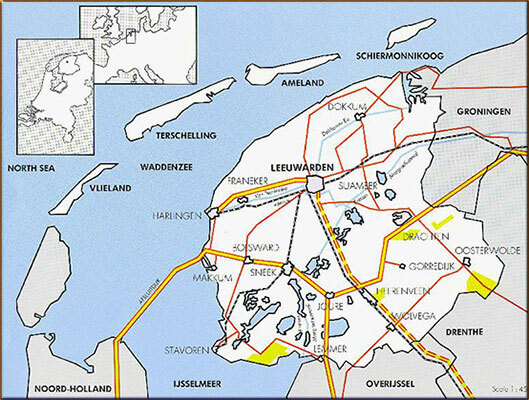 An estate in this area called Hoflandstra-estate was where an early ancestor of William Hofstra was born. The prefix 'hof' in the Frisian language means courtyard or farm and the suffix 'stra' means 'from.' Before the 18th century the people of this area were called Hoflandstra, which was then shortened to the present, Hofstra. Sakee Hofstra was born in Friesland on September 6, 1830. In about 1854 he came to the United States and settled in the mid-west. He married Wilhelmina Zageweg on Jan. 13, 1860 in Holland, Michigan. 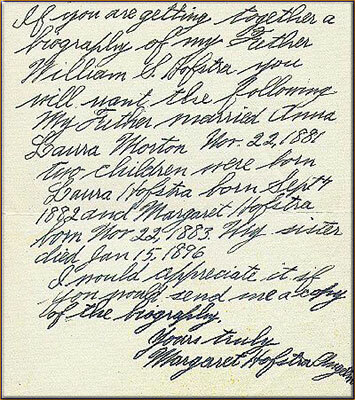 The couple had a son, William, on May 31, 1861 and the Hofstras lived in various cities in Michigan for almost 20 years. Mr. and Mrs. Hofstra: Founding a University - The Beginning" caption="Kate Mason Williams was a wealthy widow who was born in Boston on June 5, 1854. She met William Hofstra in Leadville, Colorado and they married in New Orleans. Kate was seven years older than William, but had been married and widowed at an early age. They decided to build a home of their own and came to New York. 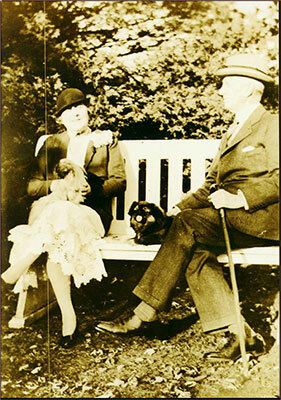 Mr. and Mrs. Hofstra: Founding a University - The Beginning" caption="William purchased the Van Wranken estate in Hempstead, New York to run the Nassau Lumber Company in 1902. 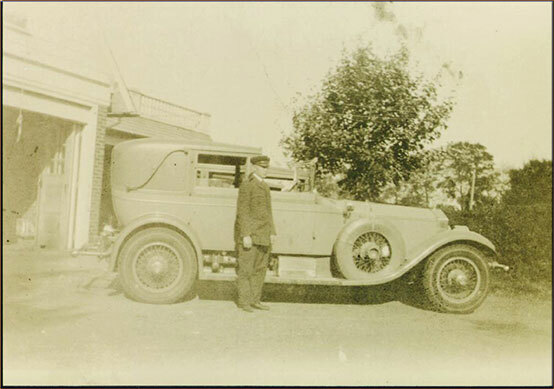 His friend and business partner, Howard Brower, likened this purchase to having a 'toy' because, by this time, William Hofstra had considerable money from his investments in lumber and pulp paper mills. He had been in business for over twenty years and owned mills and yards in Michigan, Canada, New Orleans, Florida, and New York. This venture on Long Island would allow the couple to travel extensively in and out of New York for both business and pleasure. 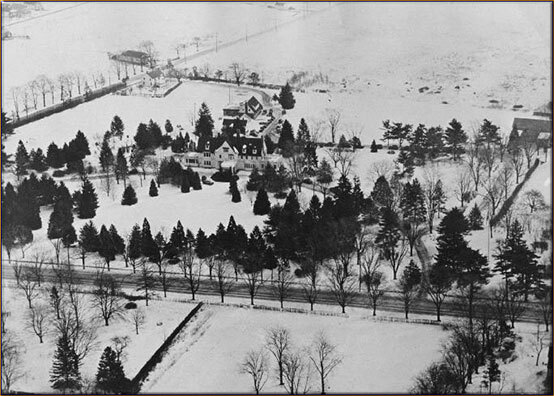 The Hofstras bought the land for their home in 1903 in Hempstead, New York. 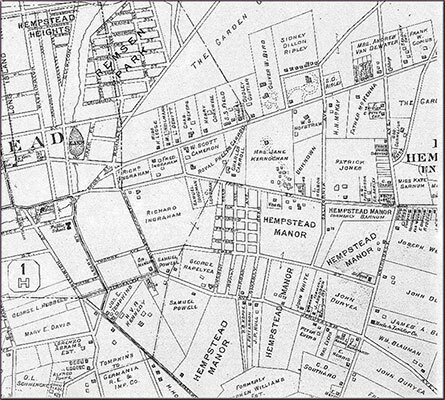 The estate was approximately fifteen acres and was bordered by Fulton Avenue, a tree-lined thoroughfare that took them to the heart of Hempstead. Large estates and farms lay north and south of the avenue. While the house was being built, the Hofstras resided in the Garden City Hotel. The Hofstra house had large hand-split shingles and a slanted roof. It was considered to be an elegant and gracious country home and was set well back from the road. Completed in 1904, it was designed by H. Craig Severance and it is possible that it was Severance's first residential design. The architect went on to design the Bank of Manhattan, the Hotel Taft, and Nelson Tower in New York City. 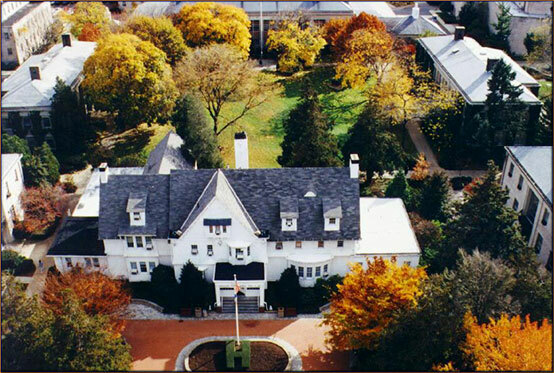 The Hofstra mansion was referred to as "The Netherlands" for William Hofstra's ties to his Dutch ancestry. In a local publication that appeared after the Hofstras moved in to their new home, the fine furnishings and elegant decorations were noted. 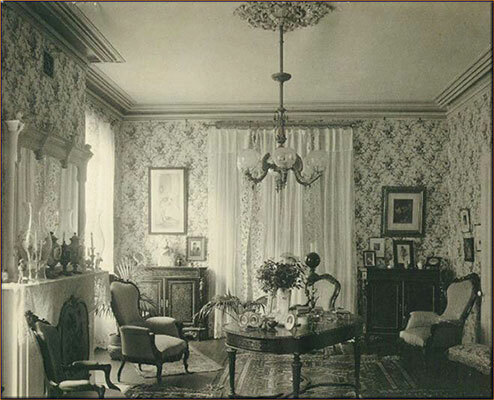 The house, completed in 1904, included a breakfast room, butler's pantry, servants' sitting room, a small reception room, a large living room with windows that opened to a rose garden, as well as a drawing room, sun parlor, and sleeping porch. The estate included stables and garages. 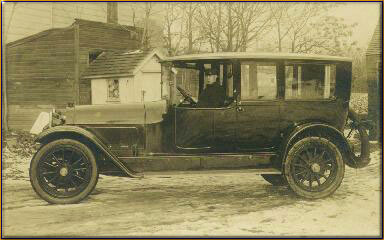 Mr. Hofstra was a member of the Automobile Association and had several cars, such as a Rolls Royce and a Packard. The Hofstras traveled extensively, visiting at home and abroad. They attended the opera at the Met on Monday nights and often stayed in New York for several days afterward. They had a room at the Plaza or the Sherry-Netherlands Hotel and entertained there as well. The chauffeur lived above the garages with his family. He took the Hofstras to Schroon Lake each summer and often accompanied them on their trips south to Florida. The Hofstra staff also included four or five house servants such as a parlor maid, and housekeeper, as well as grounds men, as Mr. Hofstra cultivated the estate as an arboretum. The Hofstra house had large hand-split shingles and a slanted roof. It was considered to be an elegant and gracious country home and was set well back from the road. Completed in 1904, it was designed by H. Craig Severance and it is possible that it was Severance's first residential design. The architect went on to design the Bank of Manhattan, the Hotel Taft, and Nelson Tower in New York City. The Hofstra mansion was referred to as 'The Netherlands' for William Hofstra's ties to his Dutch ancestry. Kate Mason married William late in life and the Hofstras did not have any children. They lived a comfortable lifestyle and both enjoyed a variety of activities. Kate was a noted equestrian and loved animals. 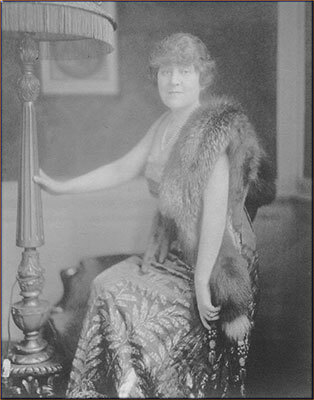 She was Vice President of the Bide-a-wee Home Association in New York City from 1903 until her death in 1933. 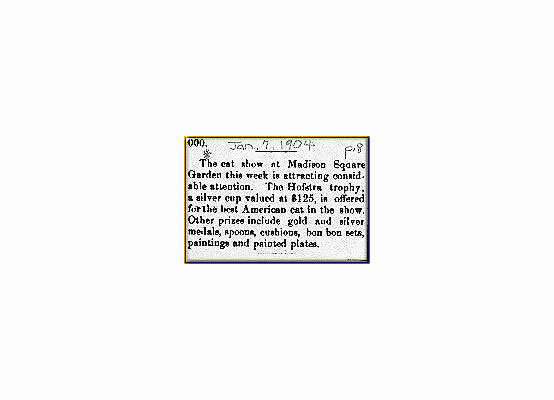 Mrs. Hofstra was President of the Atlantic Cat Club and offered the Hofstra Challenge Cup at the Madison Square Garden cat shows. 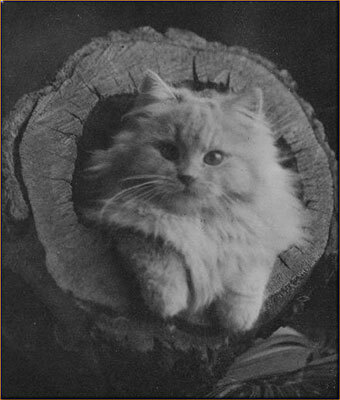 The silver trophy, valued at one hundred and twenty five dollars in 1904, was awarded for the best cat in show. In addition to the main house, there was a barn, greenhouse, garages, caretaker's cottage, and a small steam-heated structure, which was built for Mrs. Hofstra's cats. 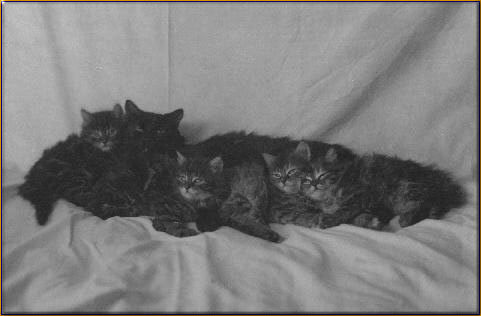 Not only did she have angoras and other prize-winning felines, but also according to family friend, Howard Brower, she picked up "plain old alley cats." Her fondness for animals prompted Mrs. Hofstra to leave ten thousand dollars to Bide-a-wee in her will. In addition, she left enough money to care for those pets that survived her. This included twenty-five cats, four dogs, and three parrots. Her housekeeper was to be entrusted with the care of the pets, and was willed a stipend, as well as enough money to build her own home, for this purpose. 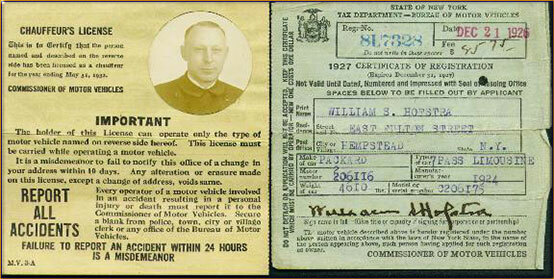 By the mid 1920's William Hofstra was a millionaire several times over. 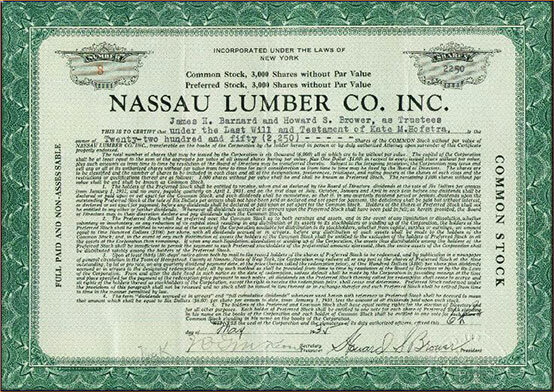 He made much of his money in lumber and pulp paper products, but was also the largest shareholder of Price Brothers stock outside of the Price family. Price Brothers Ltd., of Canada, manufactured and sold wood pulp and newsprint. It was estimated that the company owned almost 46 million cords of pulpwood sufficient to produce 31 million tons of newsprint paper. 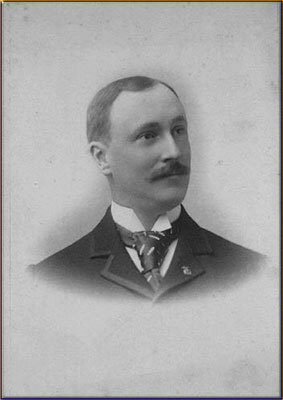 William Hofstra was the New York Director of the Company. 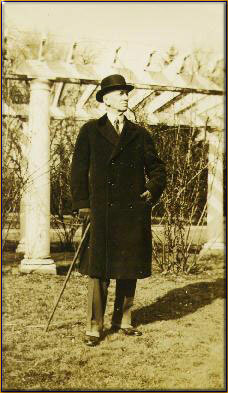 William S. Hofstra died on May 11, 1932 leaving the bulk of his estate to his wife. In addition, he left approximately a quarter of a million dollars to his surviving daughter, Margaret Hofstra Angelin and her two sons. Bankers Trust Company was the administrator of the estate. 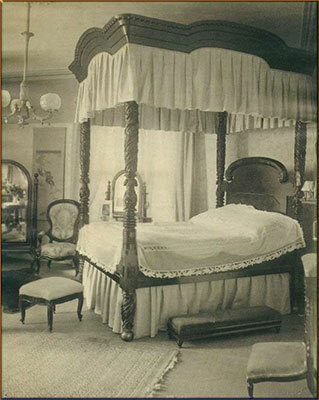 Kate Mason Hofstra died on September 15, 1933 after being served her morning coffee by her housekeeper. She left a lengthy will with specific gift disbursements including those to Bide-a-wee, St. George's Church of Hempstead, and several friends and relatives. The remaining estate, however, was to be used to create a memorial to her husband. The trustees of the estate, Howard Brower and James Barnard were left with the task of finding a fitting tribute to the Hofstras. In the fall of 1934, Howard Brower and Truesdel Peck Calkins, the superintendent of Public Schools in the Village of Hempstead discussed the future of the Hofstra estate. Brower shared Calkins' enthusiasm for the idea of an institution of higher education. This led to the creation of Hofstra University. Although neither Mr. nor Mrs. Hofstra might have envisioned a University that bears their name, their opulent home, The Netherlands, is now the centerpiece of the campus. Their likeness hangs in the administration building, and their family name lives on. Hofstra's campus is now home to approximately 4,000 resident students with a full-time enrollment of over 8,000 students on 240 acres. The site is a registered member of the American Association of Botanical Gardens and Arboreta. Mr. and Mrs. Hofstra: Founding a University - Creating the University" caption="William S. Hofstra died on May 11, 1932 leaving the bulk of his estate to his wife. In addition, he left approximately a quarter of a million dollars to his surviving daughter, Margaret Hofstra Angelin and her two sons. Bankers Trust Company was the administrator of the estate.